AtomicPay, the decentralized cryptocurrency payment processor, now has a WooCommerce plugin for WordPress to make it even easier for merchants to accept Dash and 5 other cryptocurrencies. AtomicPay’s competitive advantage is that they do not require private keys since they only process merchants’ payments, but do not hold any funds. 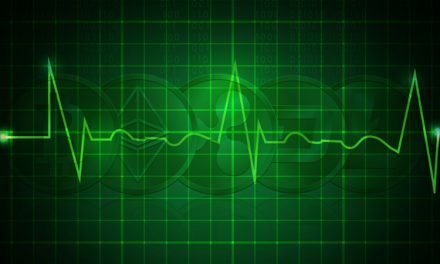 This “eliminates the involvement of a third-party payment gateway,” and allows it to have “censorship-resistance”. The plugin also enables a high degree of customization in an easy to use interface such as order summaries, messages, transaction wait speeds, and selectable order status messages. The GitHub repository also features a step-by-step installation guide to make it very seamless for merchant adoption. WordPress is a simple, yet also dynamic and powerful website builder, which has allowed it to power roughly 30% of all current websites. This makes the AtomicPay plugin an impressive addition since it greatly increases Dash’s exposure and ease of integration for more individuals and e-commerce merchants. There is a a need among merchants to use a POS service as opposed to just posting their personal wallet address or QR code since this would expose their addresses and transactions, which not only becomes a security risk, but also a competitive information risk. 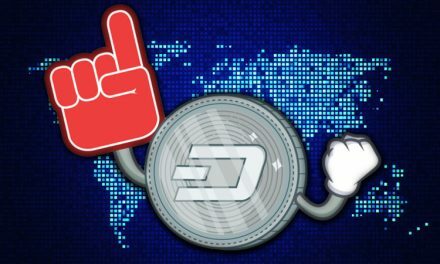 Many cryptocurrency entrepreneurs have thus created solutions and Dash is no different by offering many simple solutions customized to each merchant demographic. AnyPay has quickly become a global POS system by offering multi-currency support in both cryptocurrency and fiat. 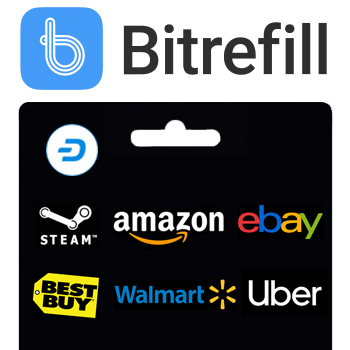 They have also become known for their DashBack program, which offers an instant Dash rebate and incentivizes both merchants and consumers to use Dash. Spark has also become popular among merchants for its simplicity and ease of use, especially among Colombian merchants. QR.CR is well distributed among Venezuelans and was created specifically for the rapidly growing number of Venezuelan merchants accepting Dash, which is now over 2,500 merchants. Then other POS systems, such as EletroPay, are being developed to offer merchants even more advanced security and features. Significantly, most of these Dash POS devices got started through community initiatives to provide individuals with solutions and now helps enable over 4,400 merchants around the globe accept Dash. Spark has been built lean, mostly on DashBoost funds, and individual drive after getting some initial funds from the DAO Treasury. 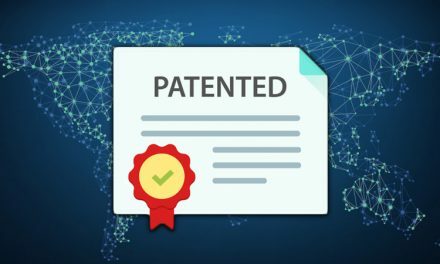 AnyPay started mostly self-funded and now gets supplemental funding from the DAO Treasury for DashBack and additional development and adoption campaigns. 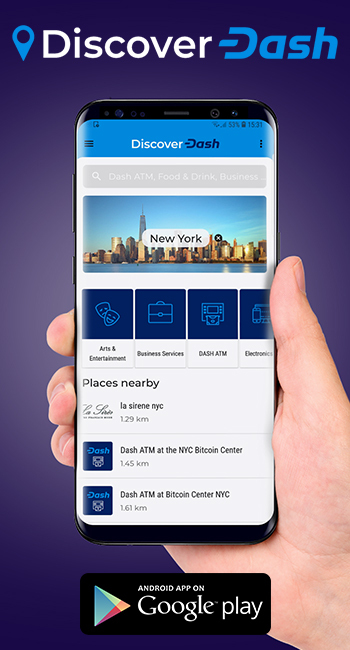 The multitude of ways in which Dash POS services have emerged helps demonstrate the dynamic community within the Dash ecosystem dedicated to making financial and monetary freedom more accessible. The Dash Treasury provides fundamental support to develop Dash, not just through the Dash Core Group, but also through other development projects. However, as seen with the Dash POS developments, not every team has to get funded from the DAO Treasury, at least not right away. 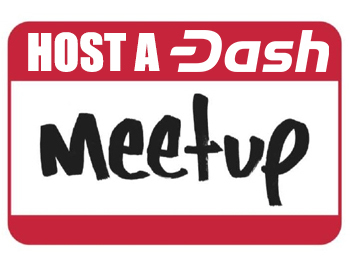 Dash community members putting their own money and time on the line to contribute to an evolutionary project demonstrates the conviction of Dash users, which is key to any successful new startup. Now, Dash will further supplement its diverse POS ecosystem with a secure and reliable way to accept Dash payments online.